Google advertising is a highly effective and specifically targeted Internet advertising tool run by Google, the most powerful search engine in the world. Google Ads allows you to place your business’s message exactly where you want. An effectively executed campaign will ensure that your ad viewers are both located in the geographical area you wish to target, and are interested in your services. Google Ads uses a pay-per-click method also known as cost-per-click advertising. In other words, your business pays a small amount of money to Google every time your advertisement is clicked. Google Ads makes it easier for interested customers to find your business. Let’s say your landscaping business specializes in reconstructing gardens. Your ad will appear if someone in a specific area types, “reconstructing my garden” into their Google search bar. That person can then click on your ad, which will lead to your website. 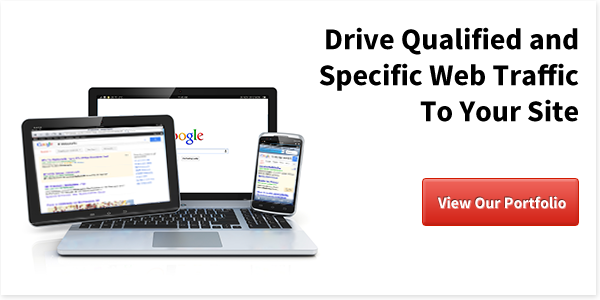 Google Advertising has proven to be an extremely effective advertising method. Not only are the ads themselves viewed in the geographical areas that best suit your company, but the ads are read exclusively by people searching for your products or services. This is impossible to replicate with television and radio, newspaper and magazine, and billboard advertising. The Google ad text is short, only offering a limited number of characters; it is vital that the text be written and presented in the most effective way possible. Even more important is utilizing the best keywords. The team at Target Web Design knows how to properly create a Google Advertisement, place the ad, and manage the ad. Our experts can properly create your campaign and get you noticed.